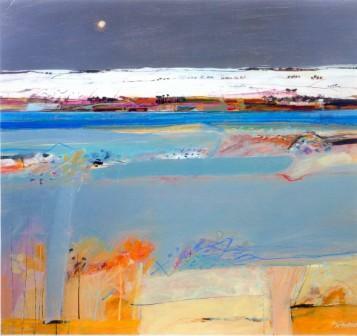 Right now we are waiting for new Archie Dunbar McIntosh Limited Edition Prints to arrive at the gallery. In the meantime, here is a selection of the artist's archived art work which has featured at Red Rag Art Gallery. If you wish to register to receive updates and alerts when new art work from Archie Dunbar McIntosh arrives select this link. 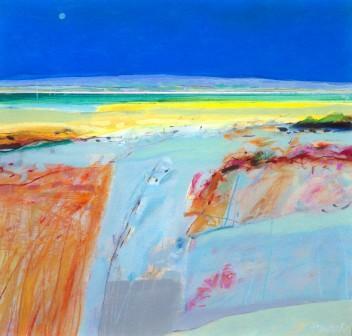 Archie Dunbar McIntosh was born in Glasgow in 1936. 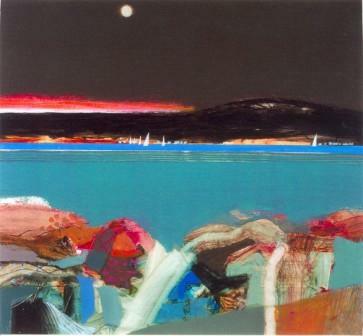 He studied at the Glasgow School of Art from 1953 to 1957. For a number of years Archibald McIntosh taught art becoming President of Glasgow School of Art in 1968. 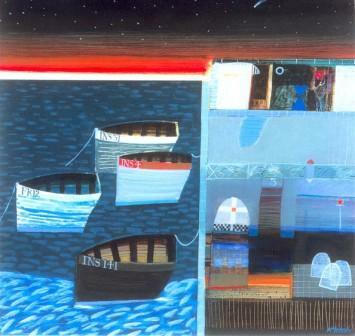 He has been appointed to the RSW and RGI art societies. 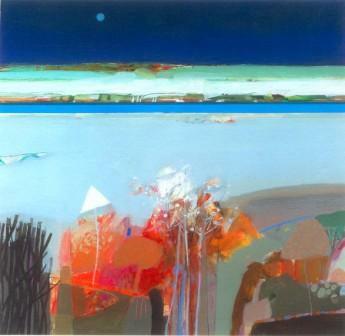 Prizes awarded for his paintings include: Guthrie Award, Royal Scottish Academy (RSA); Latimer Award, Royal Scottish Academy (RSA); Royal Bank of Scotland Award, Royal Glasgow Institute (RGI); May Marshall Brown Award, Royal Scottish Society of Painters in Watercolour (RSW). 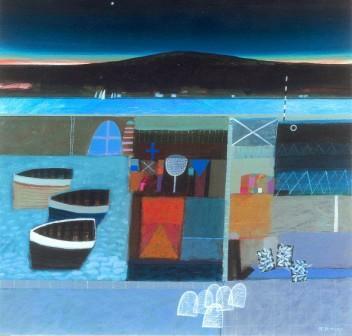 Archie Dunbar McIntosh paintings have regularly featured in exhibitions worldwide. They are also in the public art collections of: The Scottish Arts Council; Glasgow Museum & Art Gallery; Edinburgh City Council; and Argyle Education Authority. Archie's paintings are also held in many corporate and private art collections.